TAPinto.net CEO and Publisher Michael Shapiro has announced that Mark Di Ionno will be joining TAPinto as a columnist with his first piece published today. Di Ionno, who wrote for the Star Ledger, is a Pulitzer Prize finalist for commentary and author of five acclaimed books including his latest novel, “Gods of Wood and Stone”. 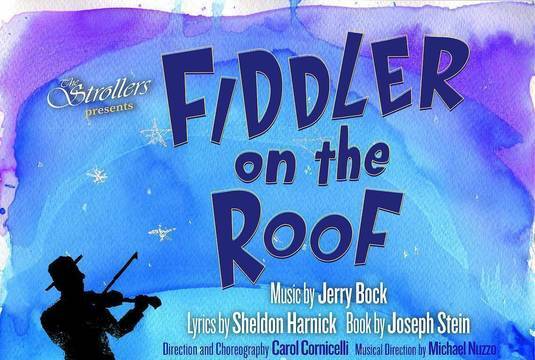 “We’re excited to welcome a writer of Mark’s caliber to the TAPinto family,” said Shapiro. “His column will bolster the engaging local news and content our TAPinto franchisees are creating in communities across New Jersey,” continued Shapiro. Local news coverage has been decreasing as traditional papers close up shop or consolidate. 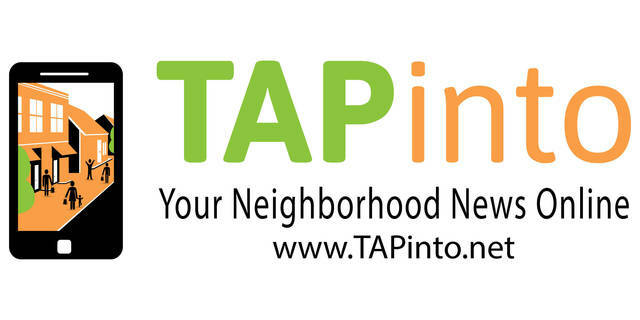 TAPinto has been filling the void, having expanded to 80 sites in five states reaching over 8 million readers. 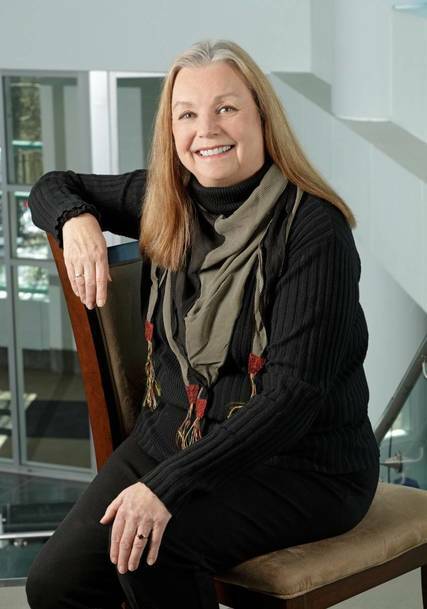 For the second year in a row, the Library will host a "go green" initiative in the community. Last year over 115 families participated in the Borough Wide Trash to Treasure Garage Sale! 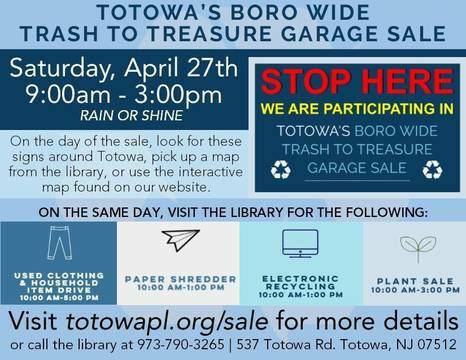 The streets of Totowa were alive as treasure hunters traversed the Borough looking for bargains. Safe Sitter Course at the Totowa Public Library! 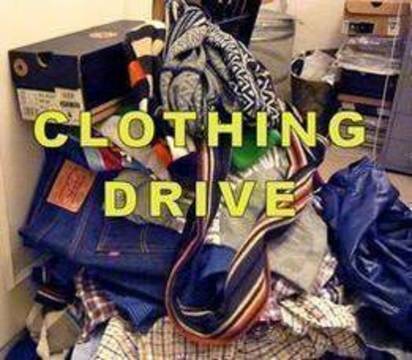 WOODLAND PARK, NJ - The Memorial Middle School Home & School Association is planning a clothing drive on Sunday, April 14. 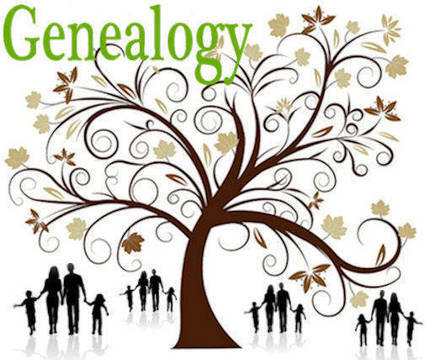 TOTOWA, NJ - The Totowa Public Library, located at 537 Totowa Rd., recently had an "Introduction to Genealogy" course taught by Steven Gabai of the Genealogical Society of Bergen County. He has been researching his family for over 20 years and has been on the board of trustees for the Genealogical Society of Bergen County since 2015. 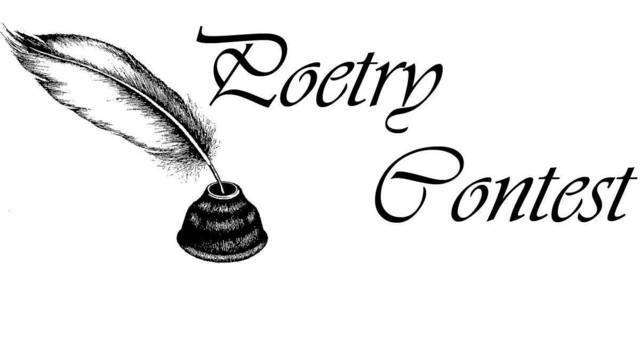 WOODLAND PARK, NJ - The Alfred Baumann Public Library announces its 24th annual poetry contest. 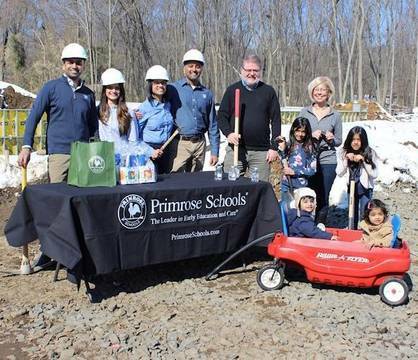 WOODLAND PARK, NJ - The Alfred H. Baumann Free Public Library joins libraries of all types in celebrating the many ways libraries build strong communities by providing critical resources, programs and expertise. 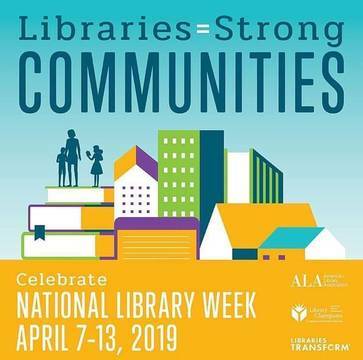 April 7-13 is National Library Week, an annual celebration highlighting the valuable role libraries, librarians and library workers play in transforming lives and communities. 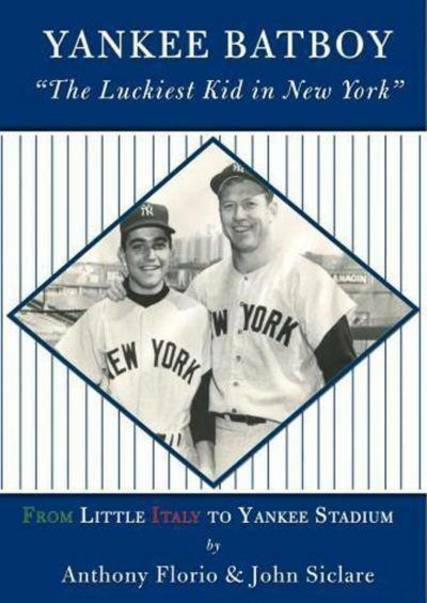 Baseball fans young and old are invited to the Totowa Public Library, located at 537 Totowa Road, on June 11th at 6:30 pm.